For years I have been looking for the perfect office shoe. A shoe that I can wear with a suit, a shoe that does not have a huge heel and a shoe that doesn't pinch my toes into a point. 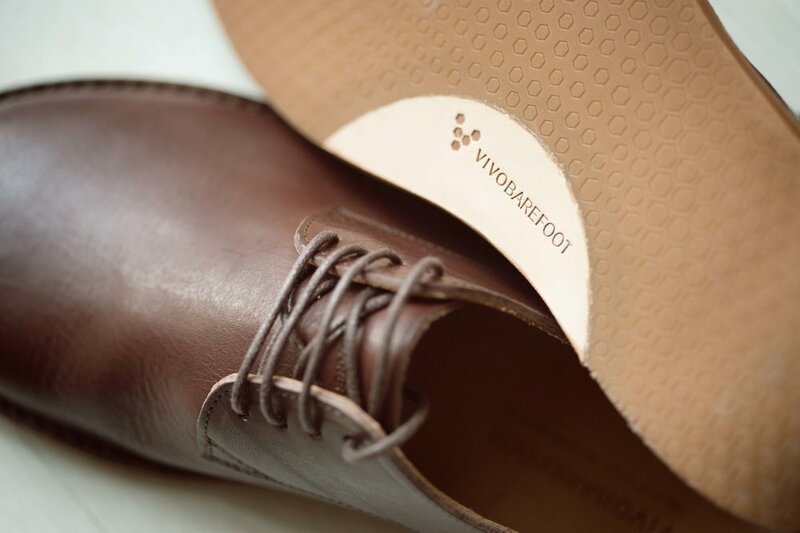 Thankfully, Vivobarefoot have produced a range of shoes for us runners, who either work in an office with a dress code, or just needs a smart dress shoe that won't destroy your feet. 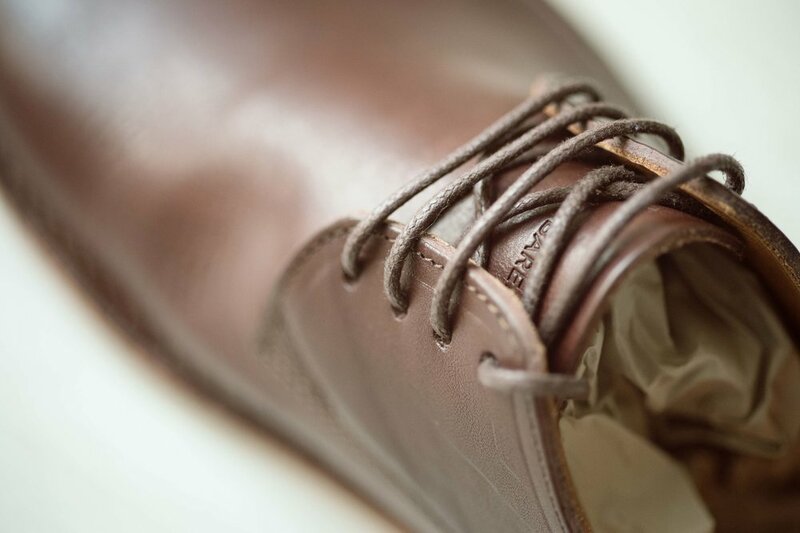 It's very difficult to find a dress shoe that is good for your feet, however, us blokes have it easy! Women destroy their feet in high heels all for the sake of fashion. Crazy! 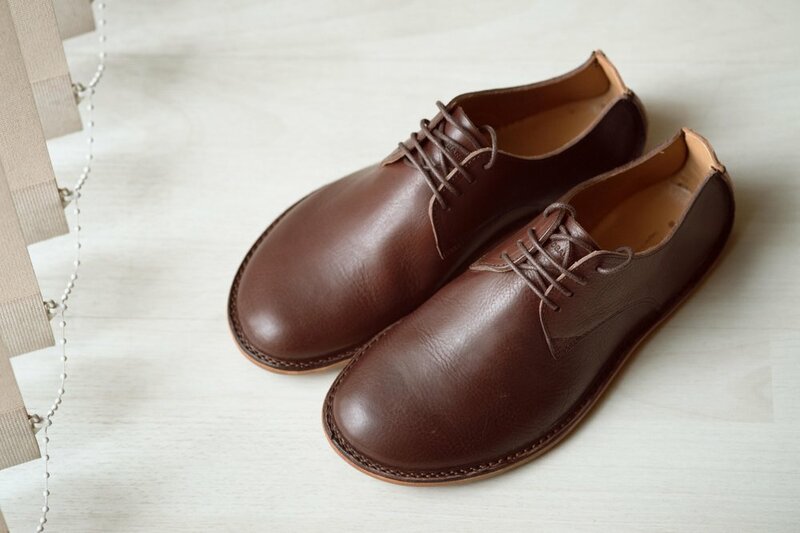 They arrive in a very smart shoe box and a linen bag and my first impression is that they ooze quality, you feel like you have just recieved something quite special. The first thing you notice is the width of the toe box, they do look odd, its a look we aren't used to unless you work at a circus. The shape is a bit, erm, clown shoe. However, that's only really when you view them from your perspective, top down. From the front and side, they look like "normal" shoes. Again, its just a shoe shape we are not used to because its fashionable to squeeze your feet into a narrow pointy shoe. Stand barefoot on a piece of paper and ask someone to draw around your feet, then go and compare the shape of your feet to your shoes! certainly not a point. Artisan stitched constructions with vegetable tanned organic leathers, traditionally crafted for long lasting, repairable products. The shoes are made from high quality leather throughout, even the laces seem different to every other shoe I have bought. Its a really thick, but soft leather too. All of the high stress areas are double stitched for durability. The Vivobarefoot website has a handy fitting guide, stand against a wall, draw around your foot, measure, simple. For me, the main reason these shoes are so comfortable, is the wide toe box, these shoes don't pinch anywhere, they literally are the same shape as my foot. At the end of the day, my feet were cool and comfortable, which is new for me, my usual office shoes cripple me. After only two weeks, this happened. However, I sent the shoes back for a full refund as unfortunately, there was no more stock in my size, which is a real shame, I loved these shoes. So good and bad, even though I had some issues, the shoes were so comfortable that I'm definitely considering buying another pair.